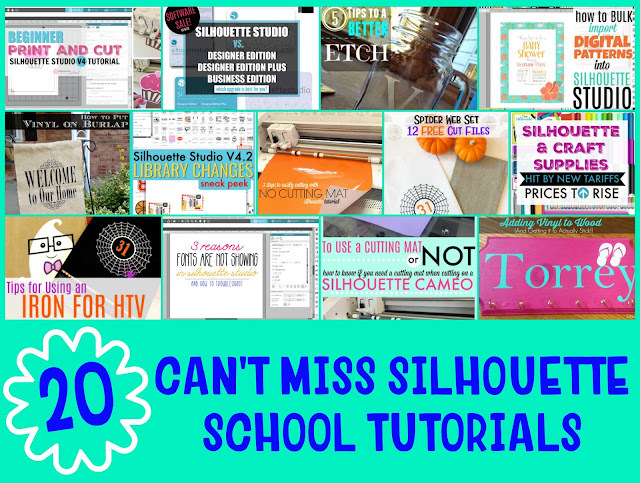 20 Must Read Silhouette Tutorials, Tips, Tricks and Troubleshooting - September Wrap Up! And just like that Fall is here and September is in the books! 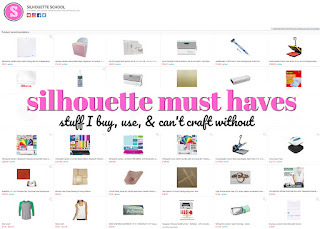 If you missed any of what we shared on Silhouette School blog this month - now's your chance to play catch up! 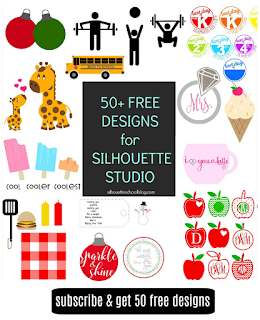 In September I shared a bunch of free Silhouette cut files in the Freebie Friday series, I continued to introduce you to features that will come out when Silhouette Studio V4.2 is released and we re-did some of our most popular tutorials to work in V4. 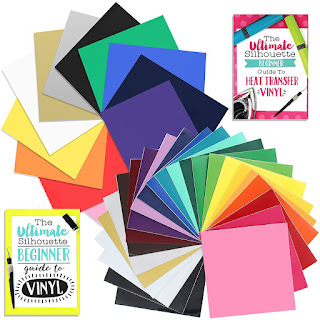 Heat Transfer Vinyl on Burlap Tutorial: The Easiest Way to Do It! 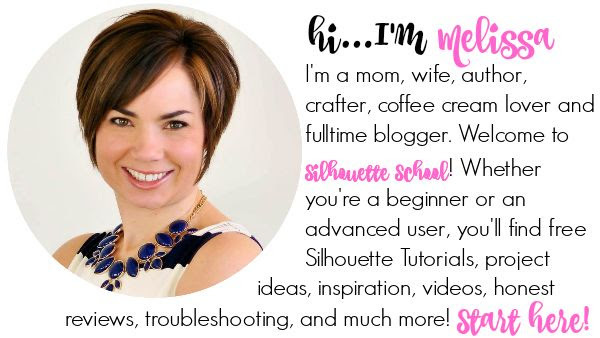 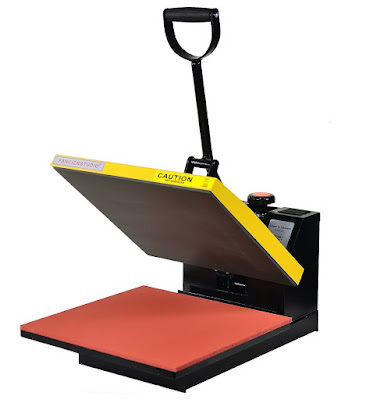 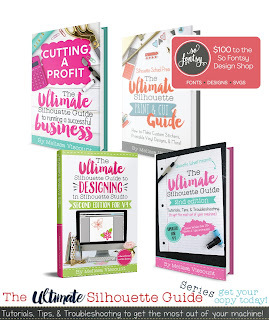 Video Tutorial: Are Silhouette Studio Software Upgrades Worth It?